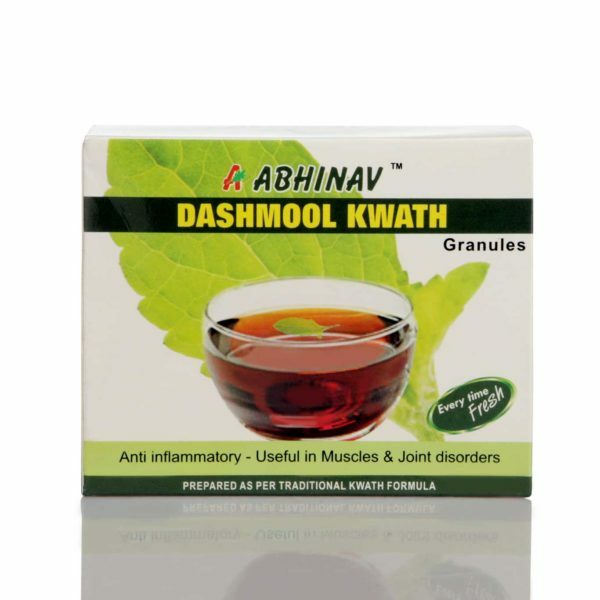 Dashmool is a combination of 10 effective herbs mentioned in Ayurveda for their Anti-inflammatory properties. 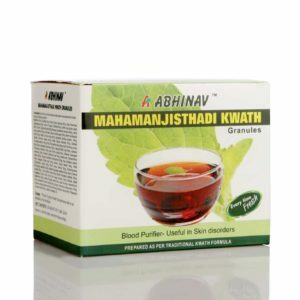 Dashmool kwath is beneficial for reducing / balancing Vata dosha especially in the Bones, Joints, muscles and Nerves. 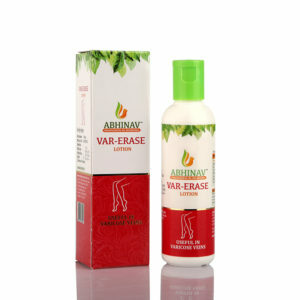 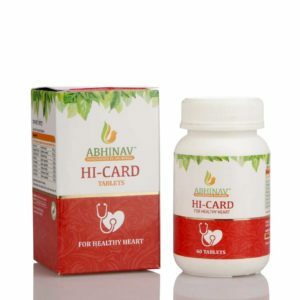 This makes it extremely useful in various painful, inflammatory and degenerative problems of joint like osteoarthritis, rheumatoid arthritis etc. 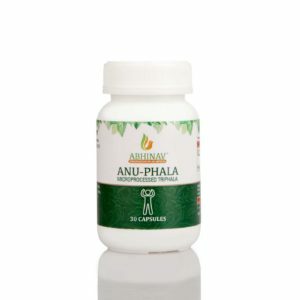 Dashmool is also useful in post pregnancy where it helps in reducing swelling of the uterus. 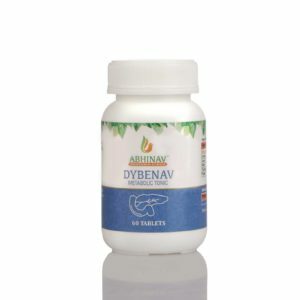 Dashmool can be combined with many other medicines for other problems like reparatory system, skin, urinary problems etc.